Forgiveness is the difference between struggling over, around or through the issues that can create near paralysis or simply having them dissolve before your eyes. And it is true that YOU have complete control over the process. It is our choice to practice forgiveness and it doesn’t depend on the participation of anyone else. 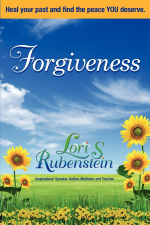 Building your forgiveness muscle is imperative for healthy relationships. 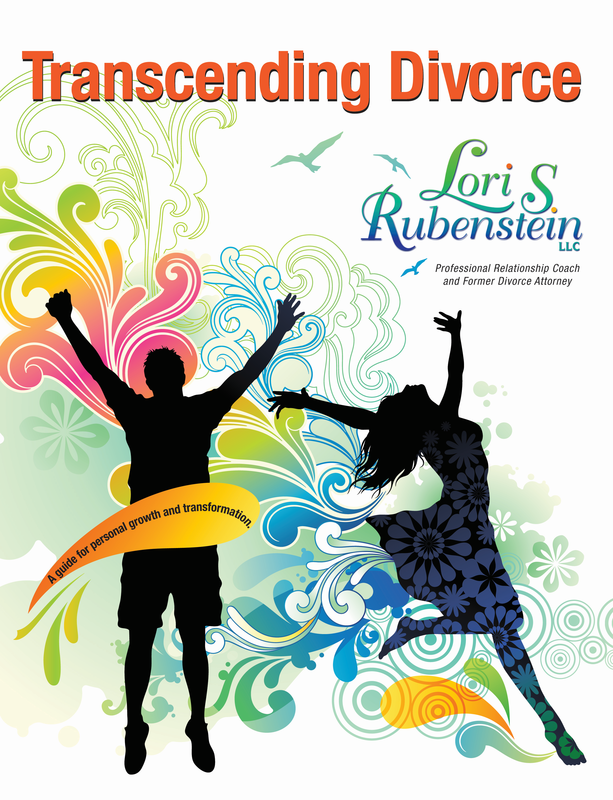 Lori’s 4-step “Living with Forgiveness” process teaches you how, and her monthly support groups will keep you on track. You can easily remember the process by thinking about playing with a dog with a rope in it’s mouth and it is saying ARGG!!!! Unforgiveness blocks out your ability to be the best you can be. Having a healthy relationship is all about personal self growth and the power of Forgiveness, of ourselves and others, and is a powerful tool for our soul’s progression. 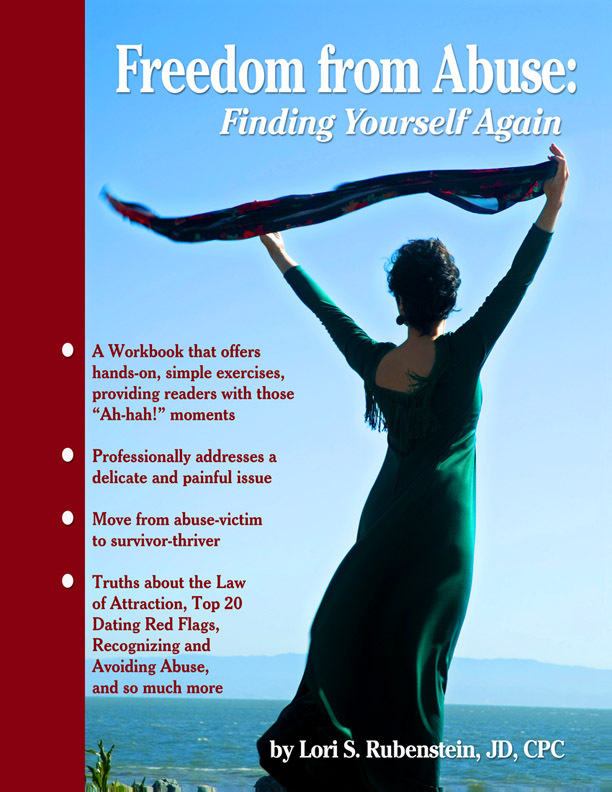 Click here to learn more about getting the support you need to build your forgiveness muscles. 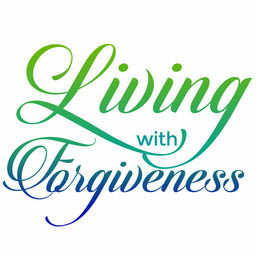 AND…if you love downloading Podcasts to listen to while you are driving, walking or working out…go to The Forgiveness Teachings for 15 minute segments that teach you even more about forgiveness, what it is, how to forgive, etc.